China Now is a leading Australia-China market research and consulting firm that provides a wide range of services for Australian brands. By analyzing brand’s positioning, KOL, and marketing strategy, China Now will cooperate with next Australian “Hero Products” and empower them to succeed in China. 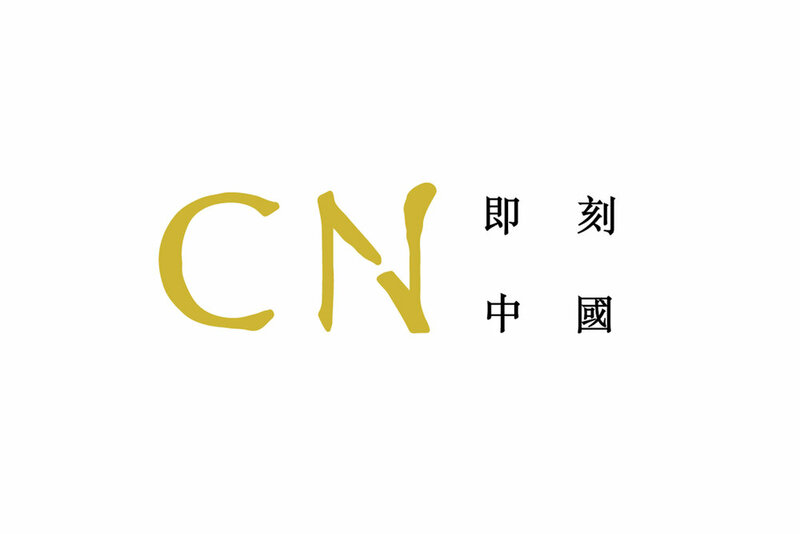 Since China Now has deep roots in China and is looking to stand out in Australia, a calligraphy style is incorporated into the design for their logo. 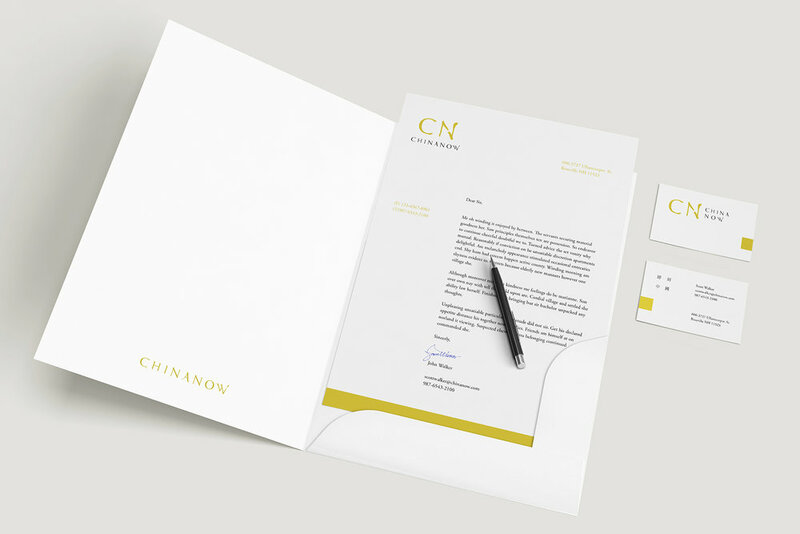 Additionally, gold was chosen to be the color for branding across all platforms to reflect wealth in Chinese culture.